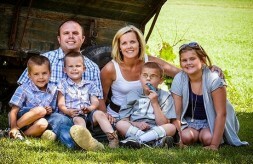 Eight-year-old Payton was born with a gene mutation so rare that it doesn’t have a name. The condition affects the STXBP1 gene and causes seizures, developmental delays, nonverbal communication and abnormal muscle movements. What Payton’s family does know is that his symptoms are severe. He cannot walk or sit up and is nonverbal. However, he has no problem letting his happy, easygoing personality shine through. Payton loves his little sister, Hunter, and doing special extracurricular activities, like horseback riding and water therapies. Kristy says the University of Illinois at Chicago’s Division of Specialized Care for Children (DSCC) has helped provide the accommodations, equipment and resources needed to help Payton stay active and comfortable as he grows. Payton became enrolled with DSCC six years ago. 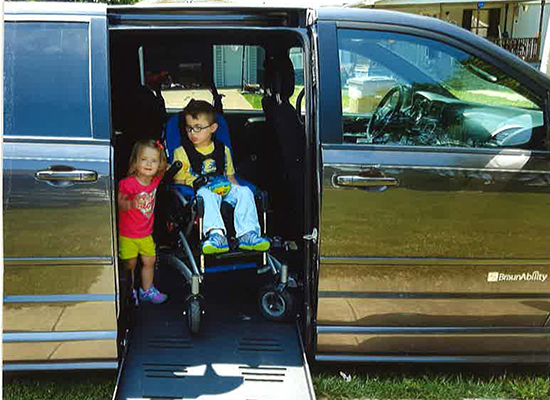 His family qualified for financial assistance from DSCC to install a ramp in their home for Payton’s wheelchair. 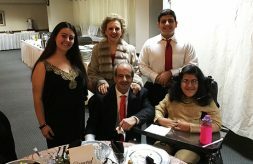 DSCC was able to provide some financial assistance to modify the van with a lift, but the remaining price tag was still too expensive for the family to afford. Beverly then used her connections within the community to link Payton’s family with two charitable organizations to pay most of the remaining cost. 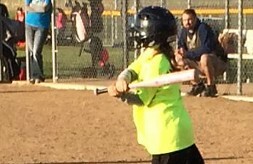 The modification helps the family of four’s busy lifestyle, especially now that Payton is in second grade and is increasingly involved in activities outside of the home. Kristy said DSCC’s assistance and Beverly’s patience and hard work have helped make her family’s lives much easier. She also values Beverly’s knowledge of community resources and services and encourages other families to work with DSCC and ask what may be available to help their family.